It seems like I am up in the Blue Mountains and Oberon area every weekend of late! This area has had quite a few dumps of snow this winter season and when it snows I just can't seem to stay away. A huge cold front moved across Tasmania, Victoria, South Australia and New South Wales dropping snow over a massive area. 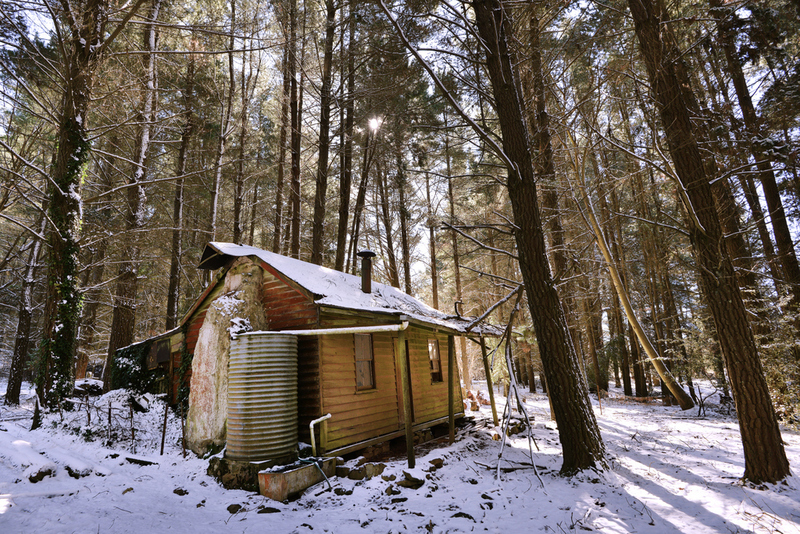 I have had heaps of fun photographing this area in the snow with all the old farm sheds and snow huts. On this particular trip I made my way up via Robertson in the seach of snow in the Southern Highlands, which I did not see. 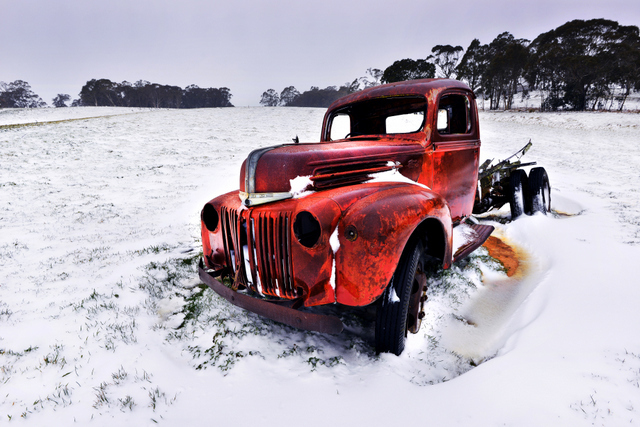 The first snow I saw was a light dusting in the Goulburn and Crookwell areas, a bit more at Taralga and Shooter's Hill, Karanga Walls, Jenonlan Caves and Oberon had quite a large dump. I will be uploading more photos from this trip to www.chilby.com.au very soon and you will see them pop up on Facebook and Instagram very soon also. On the 28th July 2014 we had an incredible sunset over the Illawarra and much of New South Wales. The sky turned red and orange in spectacular style producing one of the best sunsets I have ever seen, the sky along the top of the escarpment looked like a detailed stitched pattern that was very unusual. I took my photos of the sunset from Minnamurra at the mouth of the Minnamurra river which is in the Kiama area in the south of the Illawarra. 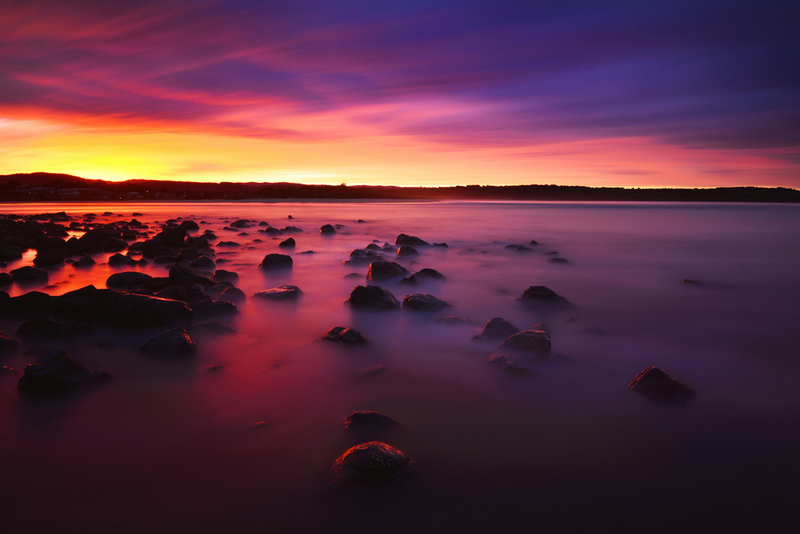 I took it from a number of locations along the rocky volcanic area of the Minnamurra coast. You can see one of my photos to the right here, but stay tuned for more as I upload them onto my website. Illawarra Adventure and Photography Tours! 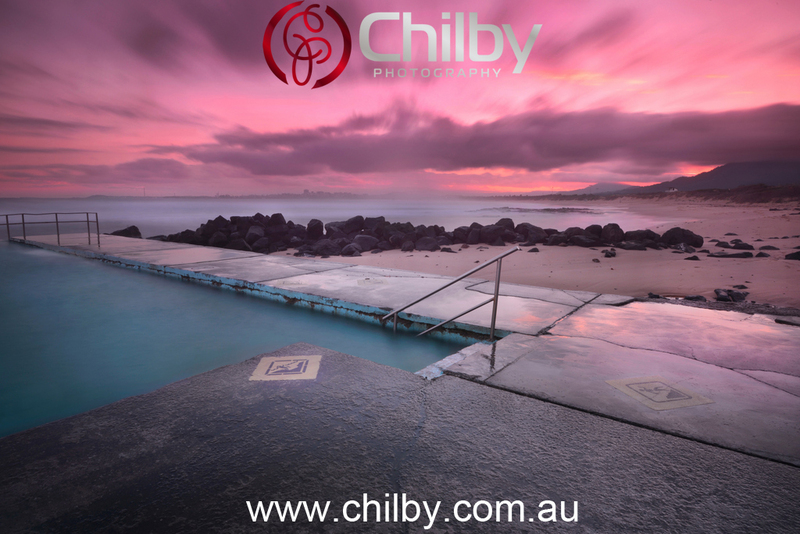 Did you know Chilby Photography is now running Illawarra adventure and photography tours? Operated by Brad Chilby who is a 7th generation local resident and advocate for the region. 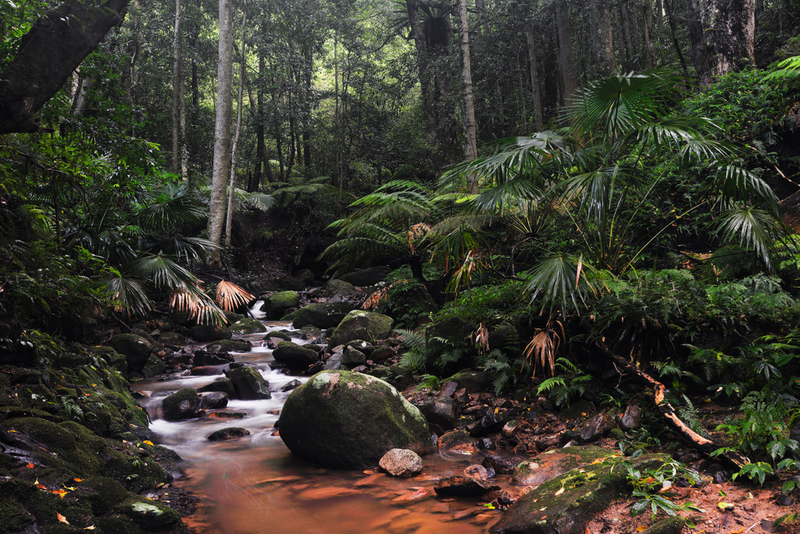 Discover all the hidden secret locations of the Illawarra on a photography tour. Visit locations in accessible and unknown to most and see true wilderness areas at our door step. You will have the oportunity to take photographs from exclusive locations at the base of giant waterfalls, amidst the fog of the enchanted forest and visit some of our great rainforests. Lunch is included with all day tours. 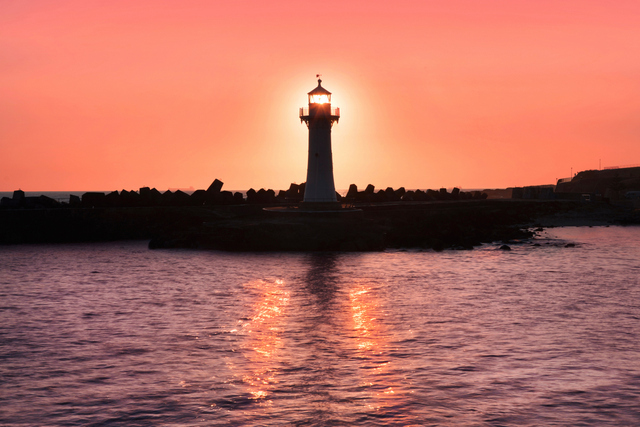 We are also running basic photography lessons on our beautiful beach locations at sunrise and sunset and offering a sight seeing tour of the Illawarra. To find out more or make a booking contact Brad Chilby on 0425 308 433 or contact me by email by clicking HERE. To see what packages we have to offer click HERE. 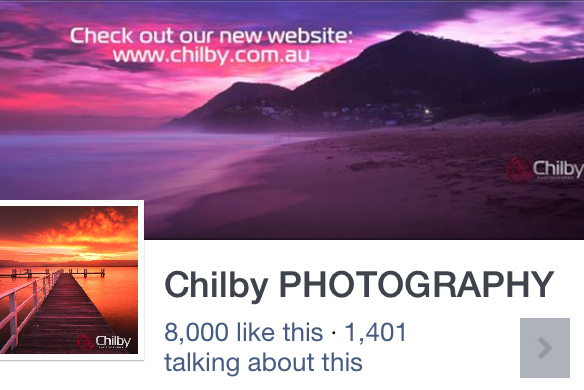 Chilby Photography makes it to 8000 Fans on Facebook! Last week Chilby Photography ticked over to the 8000 Fan mark on Facebook which is a big achievement for us and a lot of hard work over the years. We thank you for your support, comments, likes and shares. Each day on Facebook Chilby Photography posts a new photo and often has exclusive Facebook specials and competitions to why not come and join us. Just Click Here or the photo to the right to do so. A couple weekends in the snow! We have had quite a few cold fronts move through New South Wales in recent weeks bringing snow to much of the higher grounds. I haven't made the trek to the New South Wales Snowy Mountains just yet but I have been up to the Blue Mountains and Central West about 5 times this winter so far as I absolutely love the snow! I have captured snow right through from Blackheath in the Blue Mountains to Oberon, Black Springs, Shooter's Hill and some not far from Taralga near Goulburn. I've uploaded some on my website and you can view them by clicking HERE and HERE for the Blue Mountains area. I will be making the trip soon to Perisher, Thredbo and the likes so stay tuned for that! I often stay down at the lovely Art on Hart and Bellbird Cottage at Bermagui, and the owner Gretel is currently on a holiday in Sweden. Gretel sent me an email to say that the holiday home in Stockholm where she is staying has one of my framed photographs on the wall. What are the chances of that? 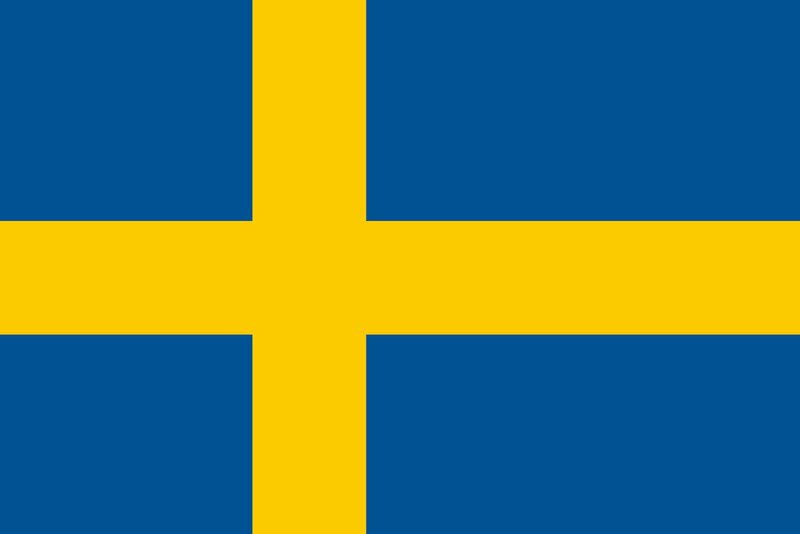 I have never sold a photo to Swedan but perhaps one was sent as a gift and then for someone from the Southcoast of New South Wales that I know seeing it in the one place she was staying was quite amazing! Bulli Surf Club fundraising night-Sublime Point restaurant Bulli Tops. 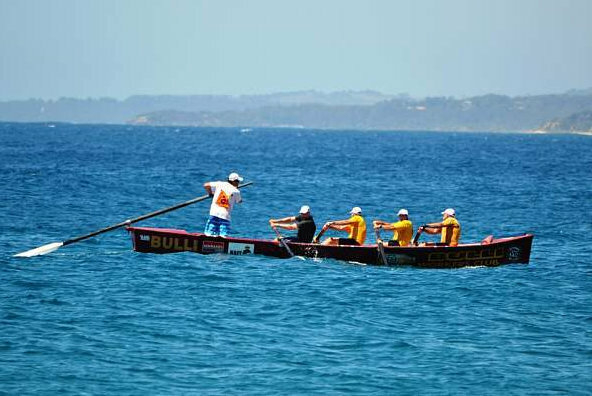 Bulli Surf Club are having a fundraising event at Sublime Point restaurant at Bulli Tops. Dinner is from 7pm and there will be a band playing from 8pm. The meal is 3 courses and you will be very happy with the food and stunning views at Sublime Point resturant. Bookings are essential and tickets are $70.00. Chilby Photography features in Sydney Life by Desintation NSW. I am proud to announce that Chilby Photography has feautured in Sydney Life published by Destination NSW and Tourism Australia. 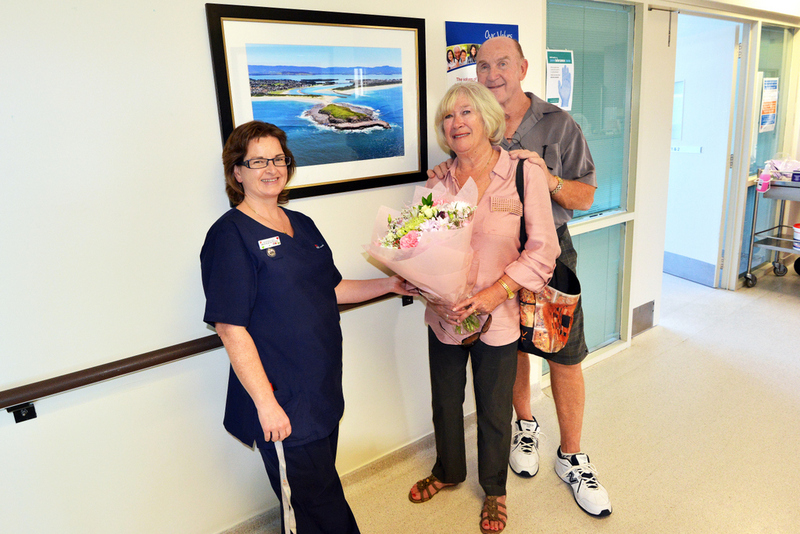 Sydney Life has feautured a story with 16 photographs of the Sutherland Shire area in southern Sydney. The article has been very popular with thousands of hits. Thanks very much to Tourism New South Wales for running this article. Please have a look at the article by clicking this link HERE or by click on the article photo to the right. 33 Things you only know if you grew up in Wollongong. 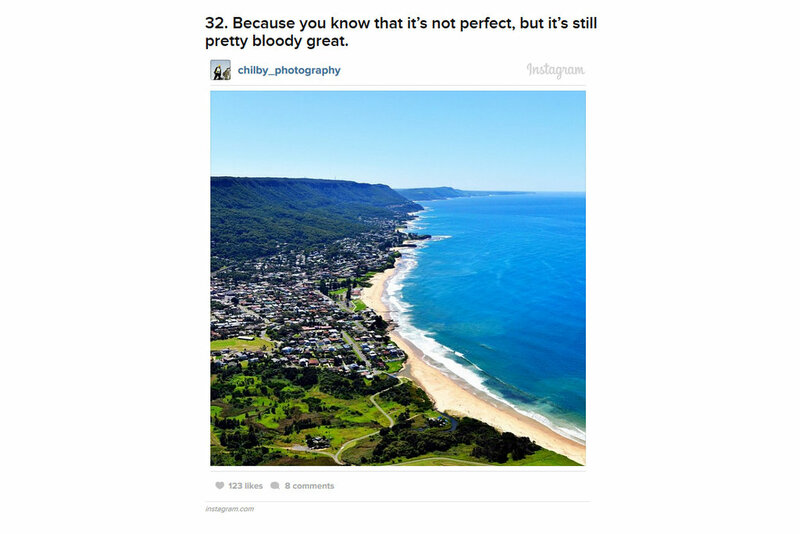 Chilby Photography has feautured in the 33 Things you only know if you grew up in Wollongong article posted by BuzzFeed. It is the 2nd last photograph taken from my Instagram account. We live in a very amazing part of the world here in Wollongong and I'm a huge advocate for the area. Check Out the Article by click HERE. 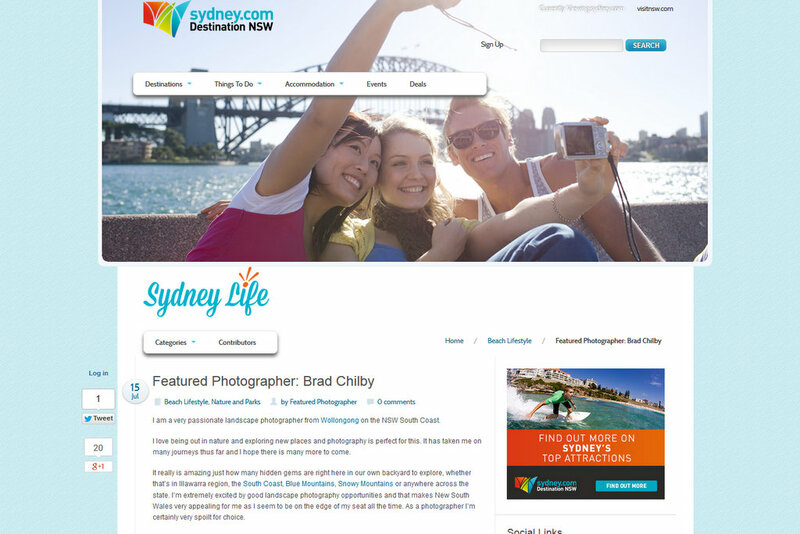 Chilby Photography is a toursim NSW featured photographer! 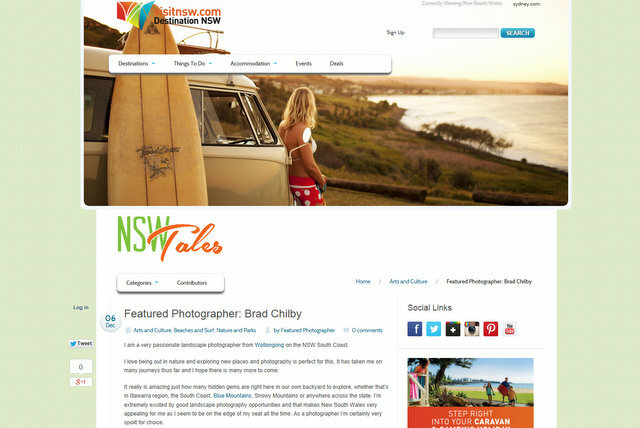 Chilby Photography is proud to be included as a featured photographer on Tourism NSW's website (Visit NSW) There is a feature article about Brad Chilby with 21 photos on display. Please chick it out by clicking HERE. Stay tuned to the news section for all the latest stories. 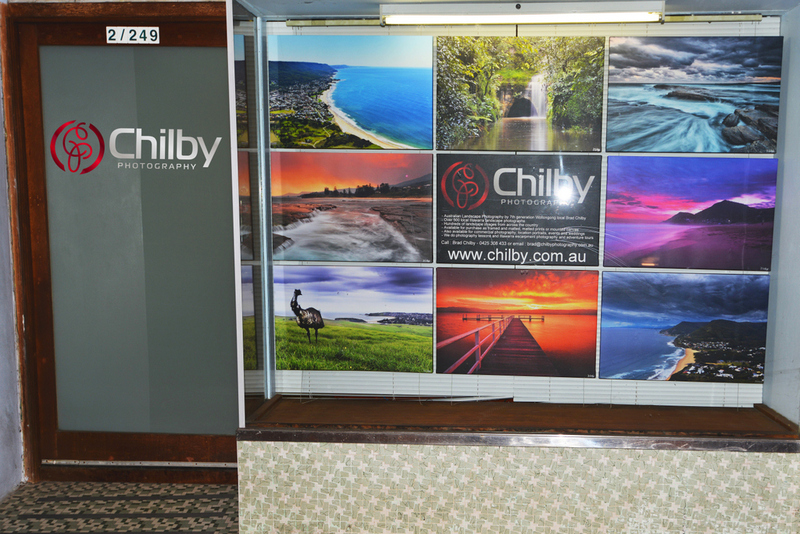 The New Chilby Photography Shop Front 2/249 Princess Hwy Bulli. I am proud to announce that Chilby Photography now has a shop front window on the Princess Highway at Bulli in the northern Illawarra. Behind the window and to the right of it is Bulli Body Dynamics Gym that has a collection of photographs throughout the gym as well as in this front window. Thanks very much to Body Dynamics for the support and if you are looking for a great family owned gym for fitness or if you have an injury the gym is located at 3/249 Princess Highway Bulli. Easy parking at the front or out the back behind Tuckies Thai Restaruant. Rear Parking access via Railway Street, Bulli. Driveway next to the Vet. So be sure to check out this display! Join our Mailing List and Get 30% off all photos in the open edition galleries! 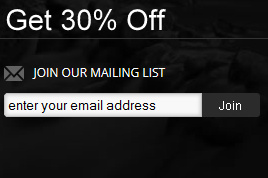 Simply enter your email address into the join mailing list box at the bottom of the page and get 30% off any photo within the open edition galleries. You can use this to purchase framed prints, matted prints, prints, canvas, metal prints or glass prints in a variety of different sizes. Once a fortnight you will receive an email with the latest release photos and some of the news and events happening at Chilby Photography. You will also have the opportunity to enter competitions and get special deals. Be sure to enter your email to subscribe to our newsletter. The New Logo of Chilby Photography! Today I would like to Introduce the new logo of Chilby Photography and I'm very happy with the design. You will see this logo on our website, social media and all formats of engadgement by Chilby Photography. I really hope you all like it too.